The Ngata's team off the field. 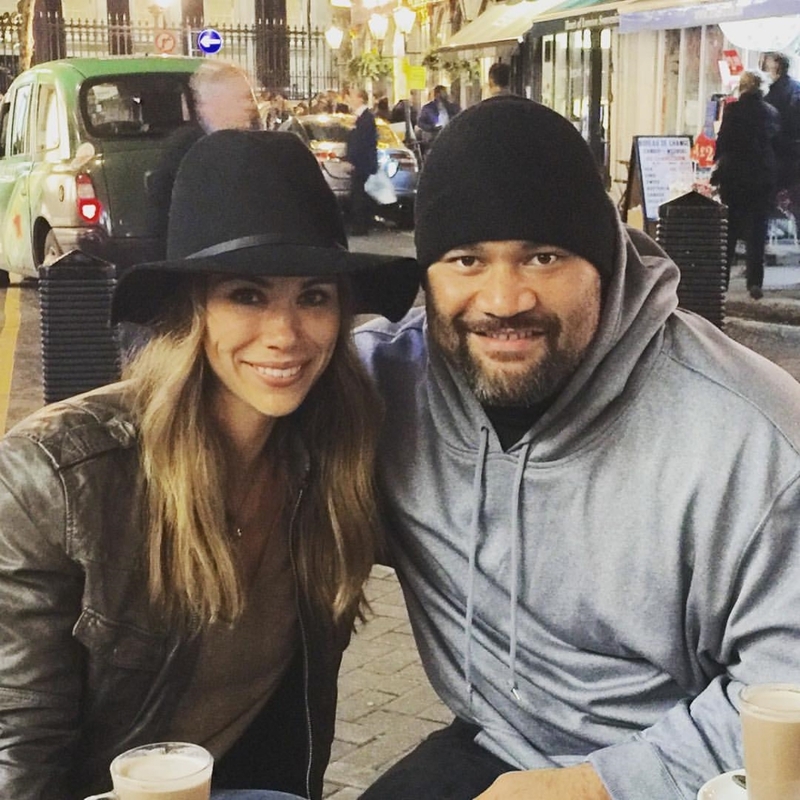 Haloti and Christina met when Haloti was the star of Salt Lake City's Highland High football team and Christina was a cheerleader for Highland's rival school, East High. They have been together for all eleven years of Haloti’s prestigious career in the NFL. The Ngatas have three sons and they love to travel, snowboard and ski, bike, fish, play sports, and spend time at the beach and in the mountains together as a family. Miles is the co-founder, vice president, and general manager of the Jiffy Lube Association of Franchisees Purchasing Co-op. Miles has spent 15 years helping NFL players achieve their philanthropic goals through foundation establishment and development. Miles is the co-host of The Coach’s Buzz, a popular show on CBS Radio in Baltimore. Miles and his wife, Jill, enjoy hiking, biking, and experiencing the cultural opportunities in Baltimore. They have two daughters. Eric is the president and CEO of Jacobsen Capital Management in Salt Lake City. Eric has spent a lifetime around football: he was an all-conference safety for the University of Utah football team and is currently the president of the National Football Foundation and College Hall of Fame’s Utah Chapter. Eric and his wife, Amy, have five children, and the most important thing to them is spending time as a family. Ron is the president and CEO of Access Demolition Contracting, Inc. Stacey spent 23 years in infections disease research at Johns Hopkins University before leaving in 2015 to start her own environmental safety firm. Ron and Stacey married in 2015. They are generous supporters of the Ravens and the Orioles, and love traveling, fine food (especially Maryland’s famous crabs), and boating on Chesapeake Bay. Coach Wilson has coached football at the high school and collegiate levels for over forty years. He has also coached high school baseball, softball, and rugby, including helping coach the Highland High Rugby Team to 19 national championships. Coach Wilson has retired from teaching but hasn’t slowed down as he keeps himself busy with many philanthropic opportunities. Coach Wilson and his wife, Wendy, have three children and five grandchildren. Originally from American Samoa, Lauvale played his high school football in Hawaii, and then for the University of Utah, the Buffalo Bills, and multiple United Football League teams. He and his wife, Sarah, have a wealth of experience assisting athletes and coaches in their philanthropic outreach, including numerous international charitable missions. Sarah and Lauvale have two children. Spencer is the COO/Vice President of Larkin Mortuary. In addition to the HNFF, Spencer serves in numerous service and philanthropic positions, including as an executive member for the Catholic Community Services Board of Directors in Salt Lake City. Spencer enjoys Muay Thai, recreating, and spending time with his wife, Twig, and their 5 children. Spencer is the Vice-President of Modern Display, Inc., where he has become an expert at meeting the event-planning needs of charitable organizations. Spencer enjoys being outdoors, and especially helping people learn about the outdoors. He and Angie, his wife, have four children who keep them busy with skiing, dancing, traveling, hiking, and sports. 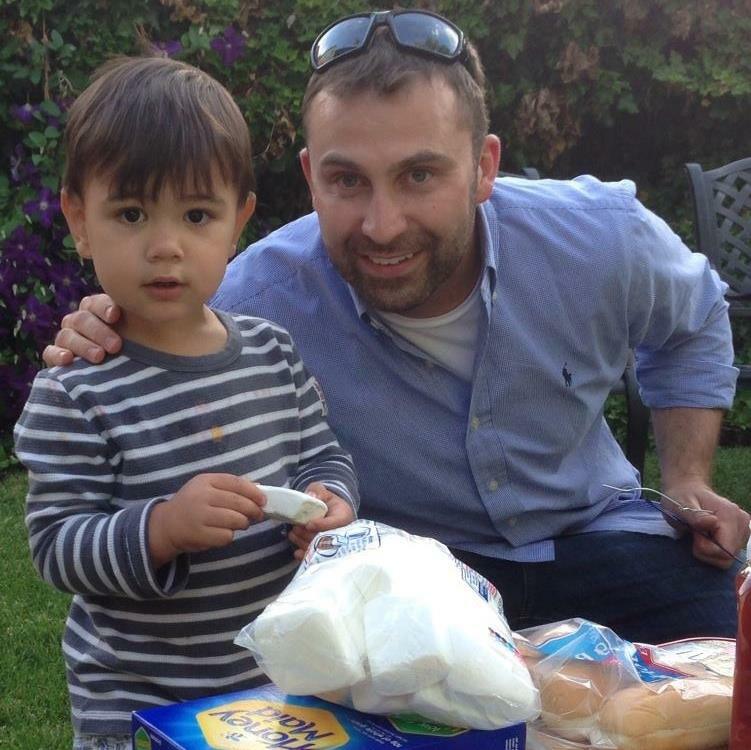 Mike has worked in the healthcare industry for over 10 years, including a 5 year journey in Washington, DC. Mike enjoys the outdoors and can be found regularly fly-fishing on local streams (especially at night), or riding his mountain or road bike with his friends. His family, including his wife, Cami, and six children, keep him busy with sports, performances, and honey-do lists. Jeff is Senior Corporate Counsel at DigiCert, Inc., based in Thanksgiving Point, Utah. Jeff loves reading, sports, traveling, being outdoors, and promoting anything Haloti Ngata related. Jeff recently married Ashley; they do not have any kids, but they love being an uncle and aunt to their neices and nephews more than anything in the whole world. Learn more about our friends at the Salt Lake Education Foundation. Learn more about the Salt Lake City School District.